Two important elements for the success of a local fruit initiative: have a property where own fruit trees can be taken care of, and a community effort. Two articles in yesterday’s Wimbledon Guardian illustrated this perfectly. ‘We had this spare land and wondered what to do with it’ said a garden owner who has been quietly pruning and harvesting 300 vines for the past 20 years in Morden, according to this Wimbledon Guardian article. It is the same for other fruit: you need to have the space and freedom to grow your own orchard, and twenty years is what it takes to bring it to maturity I believe. We don’t have vines in our garden, just space for a bush or two and a tree. Own redcurrants, June 2012. 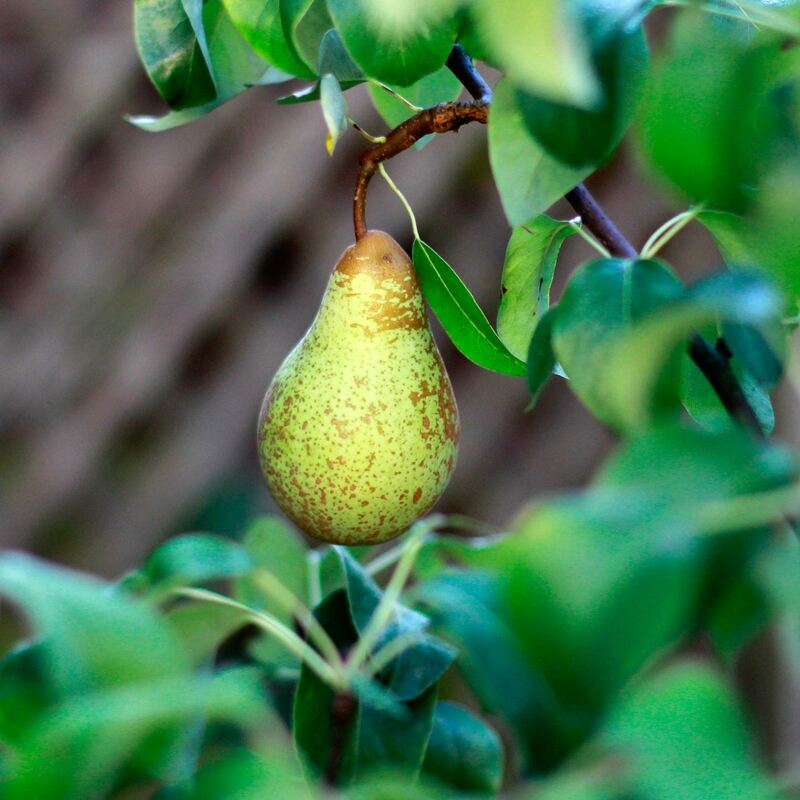 The tree is a young pear tree, which gave its first two pears in 2013. It would be great to have more space! October 2013. The second article of the Wimbledon Guardian illustrates what ‘ground force’ can achieve: ‘Youths from Wimbledon, Raynes Park, New Malden, Kingston and Putney planted more than 1,000 trees on a surrey farm last weekend’, The Guardian says. Click on image to read the article in the Wimbledon Guardian digital edition. 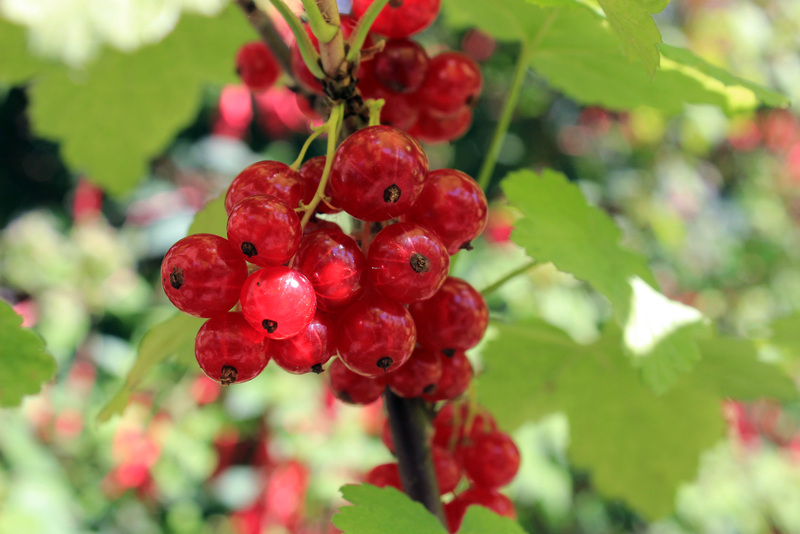 A farm in the country or the green belt of a large city like London is the obvious option for developing a profitable local fruit business, but what about twenty trees and some fruit bushes in a London private garden? A more powerful fruit sharing initiative like Abundance Wimbledon could be run from there. This entry was posted in Stories and tagged Grapes, Morden, Pears, Redcurrants, Surrey, UK, Wimbledon by Les Jardins d'ici. Bookmark the permalink.